Fancy Sprout is a font I’ve been fiddling with for a while now and it just hit Creative Market. Grab it here! 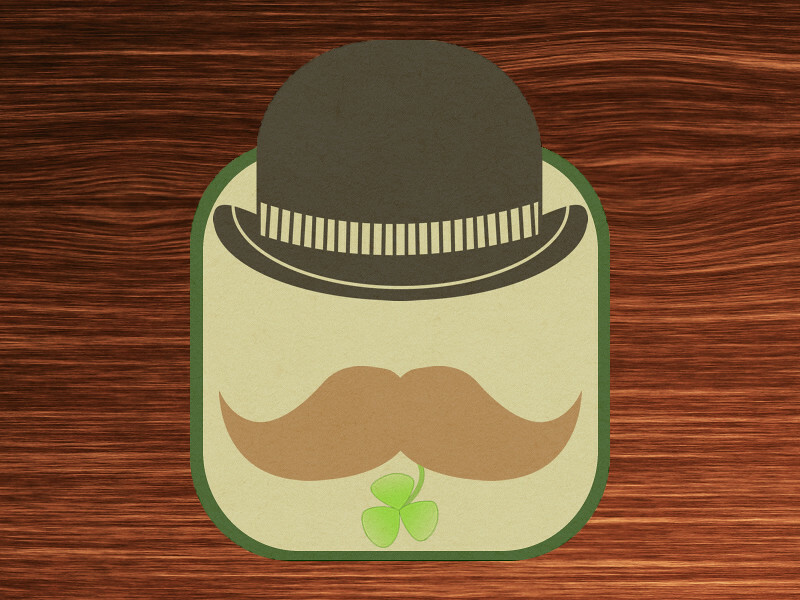 Created for the Creative Market St. Patrick’s Day Coaster Design Challenge.